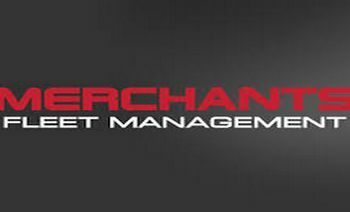 Merchants Fleet Management is pleased to announce several changes in its fleet leadership team. As Merchants continues to make strategic changes to adapt to the future of fleet and move toward its aggressive growth goals, several members of leadership have been promoted into new roles to capitalize on their strengths and years of fleet management experience. NAFA Announces Fleet Excellence Awards Winners!